This is as good as it gets! Filled with our Siberian white goose down 800+ fill power. Covered with the finest 354 thread count Egyptian cotton, woven in Germany, with satin piping. The 1" gusset allows maximum loft. 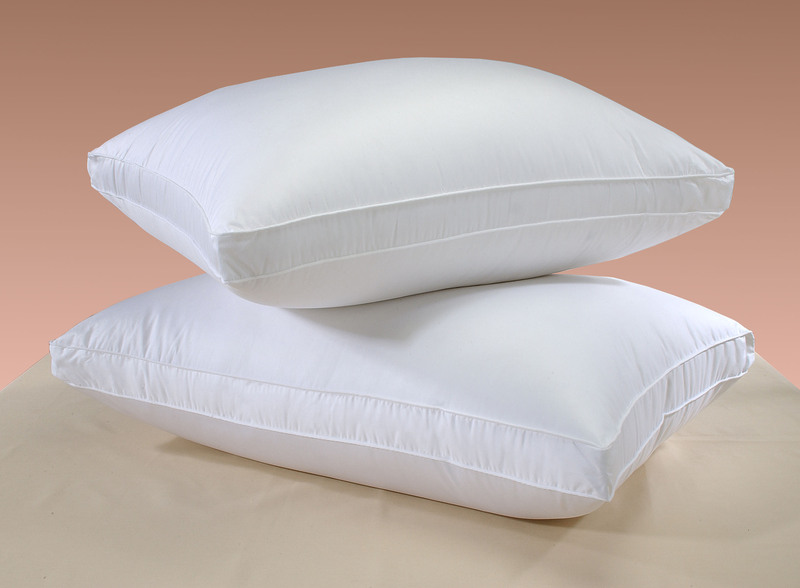 This pillow comes in three weights.